Birds use air currents and changes in air temperature to guide and navigate the landscape. We wonder what the native Lake District wildlife is making of Riverside Terrace – the brand new 5 star, eco-friendly holiday accommodation sitting on the famous Stepping Stones Estate (pictured above)? 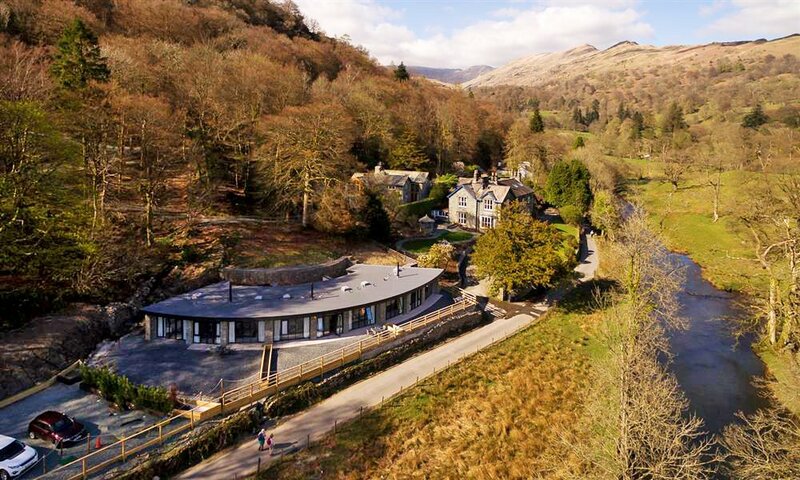 Inspired by this first-ever birds-eye view of this exciting new eco development, this week we explore eco-tourism in the Lakes. 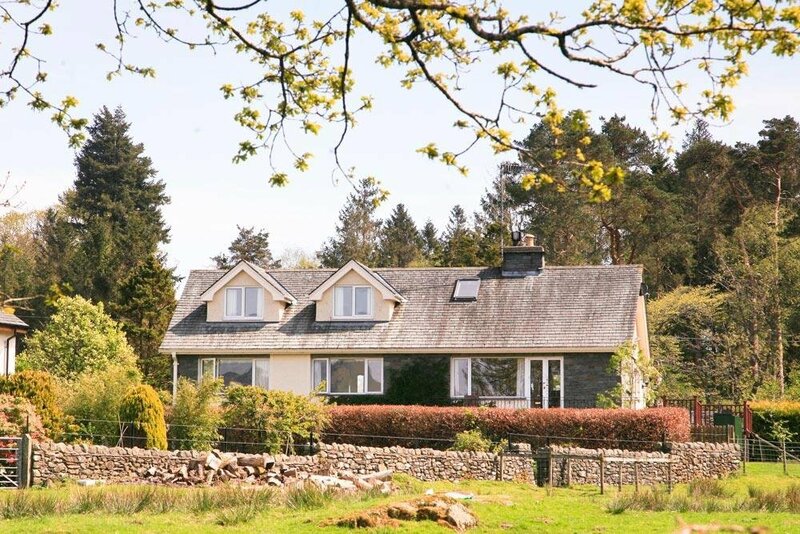 Plus, we’ve included some of Lakelovers eco-friendly cottages from across the Lake District that we’re pretty sure you’ll love. Please also view our own Green Policy here, where you can also find our Responsible Visitor Charter too. As you know, we work closely with VisitEngland as an external accreditor for the quality of our cottages. Over the last 5-years we have also been working closely with their Green Tourism award accreditation. New Year 2016 we planted some seeds for our commitment for green tourism, and now have more cottages than ever with the green badge award. 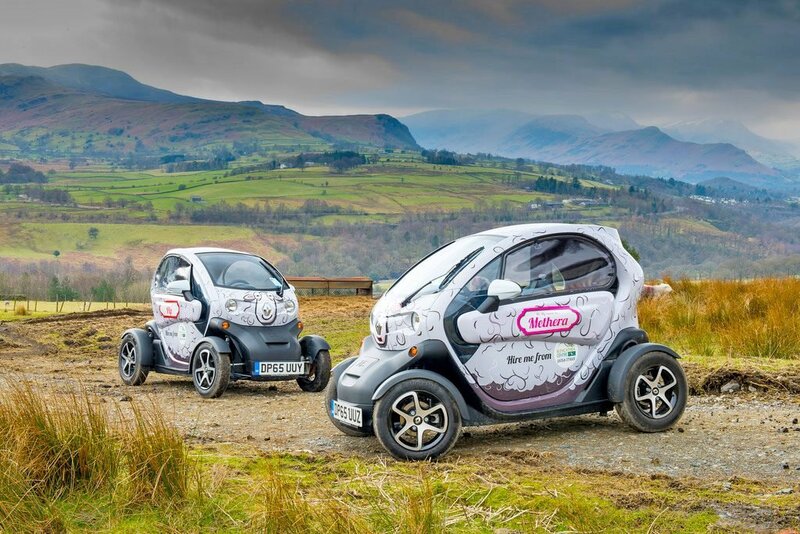 Back in 2016 in our post A Green Holiday in the Lake District we chatted about electric car charging in the Lake District, shopping local using our Lakelovers Recommends card and our waste partnership with Cumbria Waste Group. This time we’re talking about eco days out in the Lakes, food miles and drinking ‘twig water’. The landscape and wildlife of the Lake District defines this area and so for most local businesses conservation is important. 2.) 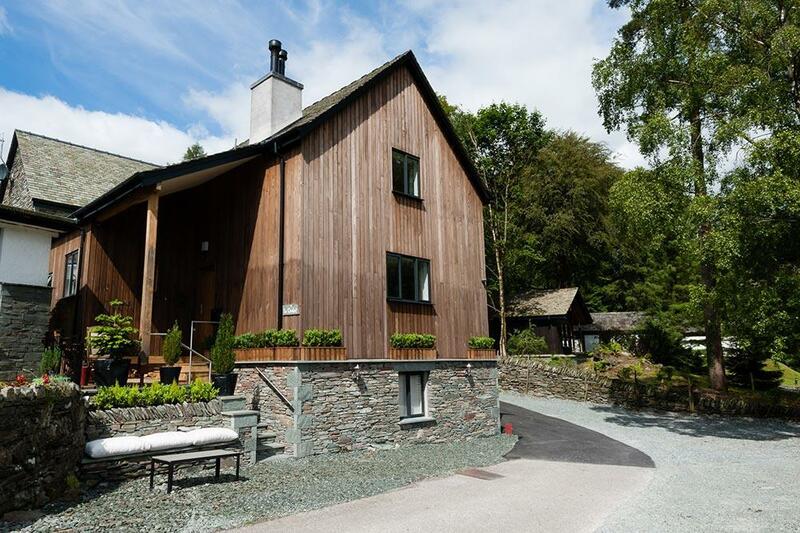 NEWLANDS ACTIVITY CENTRE, KESWICK: Currently holding the torch in the Cumbria Tourism Sustainability Awards sector for both 2017 and 2018 is the Keswick outdoor activity centre, Newlands. They offer outdoor experiences for holidaymakers as well as educational residential’s, starting at £28 for half a day. 3. WHINLATTER FOREST PARK, KESWICK: Rising 100ft above sea level, this is England’s true mountain forest and is a place of tranquility and escapism. Managed by the Forestry Commission, it follows a strong sustainability policy of ‘development which meets the needs of the present without compromising the ability of future generations to meet their own needs‘. 4.) UPFRONT GALLERY & PUPPET THEATRE, PENRITH: Finalist for Cumbria Tourism Sustainability Award 2018, this small art gallery, contemporary coffee shop and artistic puppet theatre, is off the beaten track on the outskirts of Penrith but well worth the visit in your electric Twizy Car. Visit the country estate inn, the George and Dragon when in the area to get the most from your miles. 5.) HAWESWATER RSPB NATURE RESERVE: Until recently, this dramatic and wild landscape was home to England’s last Golden Eagle. It is 14 miles from Penrith train station and there is an occasional bus service to Haweswater Reservoir to look out for. 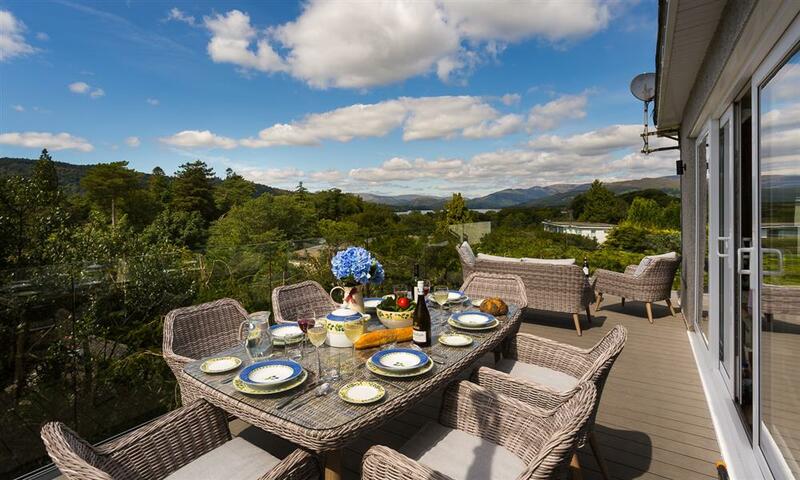 In this unique habitat you will see some of the most precious Lake District wildlife specimens. Currently, we’re spotting ravens, peregrines and buzzards hunting, goosanders as well as much-loved red deer and red squirrels. The main message here is to eat locally to reduce your carbon footprint. In doing so you can enjoy seasonal favours and the nutritional benefits of fresh, naturally grown produce. You can also rest assured that local produce is likely to have a carbon footprint 100x less than its artificially grown counterpart. Farmers markets take place across the Lake District, offering a wide choice of seasonal produce, plus they are great places to get cooking tips from the producers themselves. Low Sizergh Organic Farm, Kendal, is also an easy to get to place where you can stock up your kitchen store cupboard with peace of mind. Drinking from the tap instead of buying bottled water can be up to 1000 times less carbon intensive, according to Go Lakes. There are water fountains in many businesses around the region for filling up your water bottle as you. And for when it is time to enjoy some ‘twig water, swap your bottle of exported larger for a print of local brew. 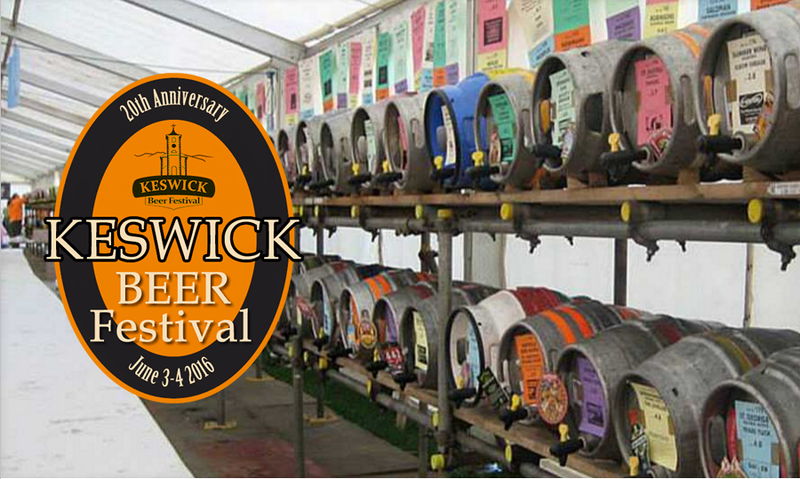 There are over 30 artisan microbreweries in the Lake District and so you won’t be short on choice. The carbon saving would be equivalent for driving one mile. Green credentials: outdoor charging point for electric car and bags of style kudos too. Green credentials: Crafted from a gorgeous environmentally friendly energy-efficient timber frame and local slate.